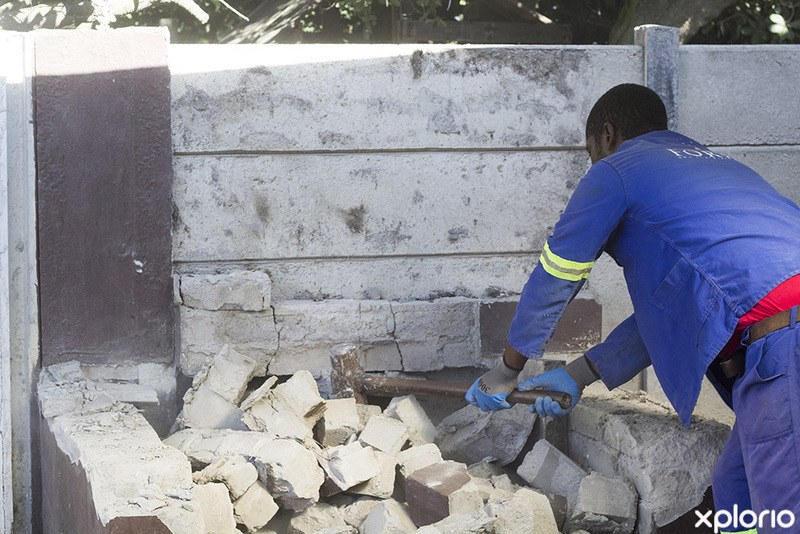 Please complete the form below and your enquiry will be sent directly to Alexcor Construction & Skips via email. 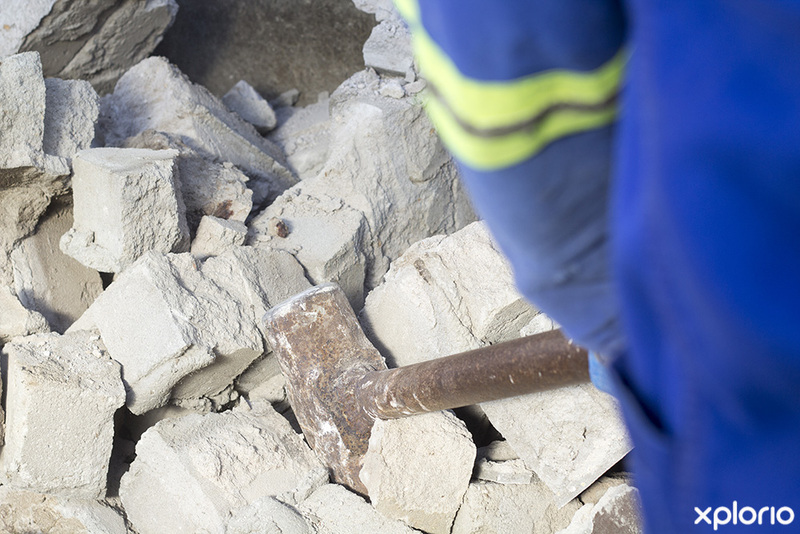 Your enquiry has been sent to Alexcor Construction & Skips. 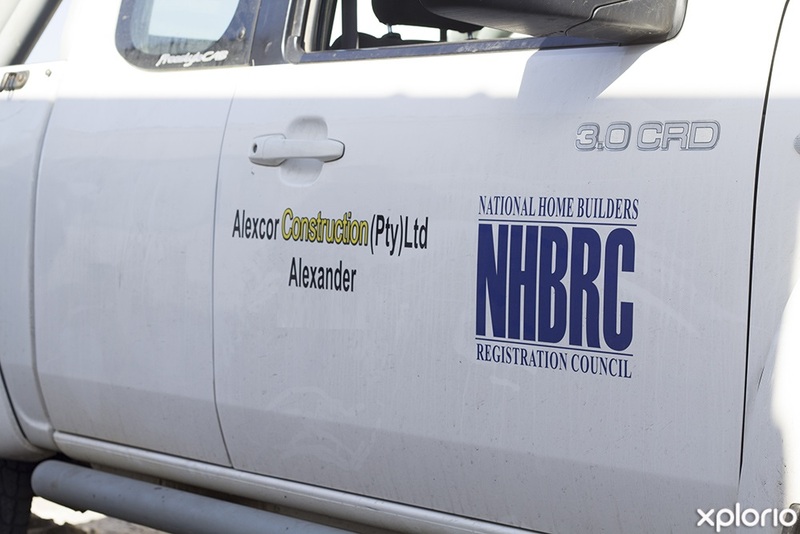 Alexcor Construction & Skips is a Gansbaai-based company that is registered with the National Home Builders Registration Council (NHBRC). 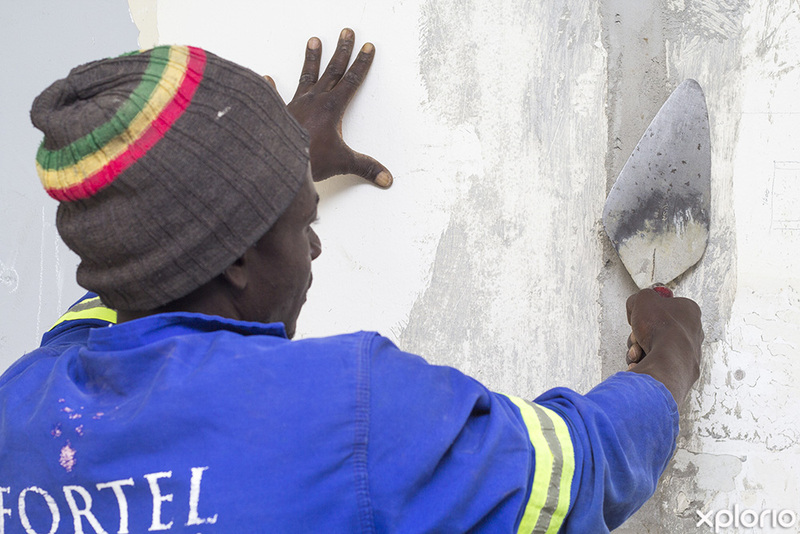 The company specializes in the construction, renovation and maintenance of residential, commercial and agricultural, brick and Nutec buildings. 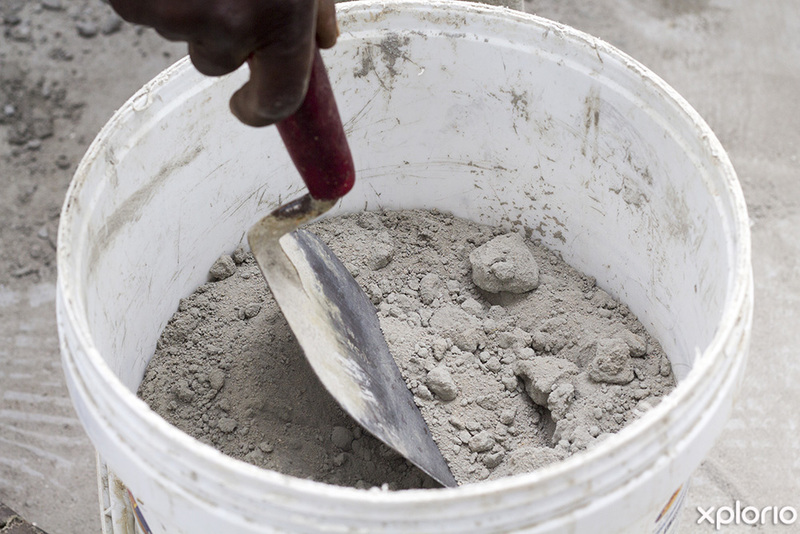 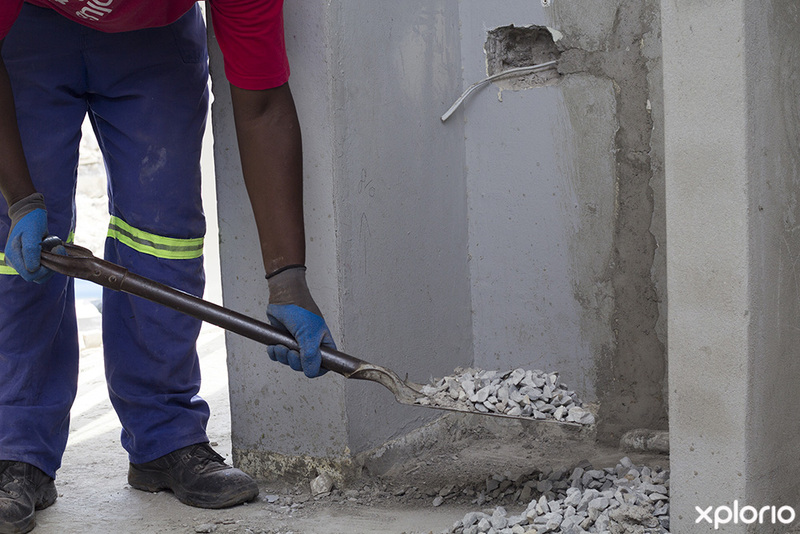 The Alexcor construction team consists of highly trained bricklayers, carpenters and plumbers who are overseen by experienced project managers to ensure that work is of the highest standard. 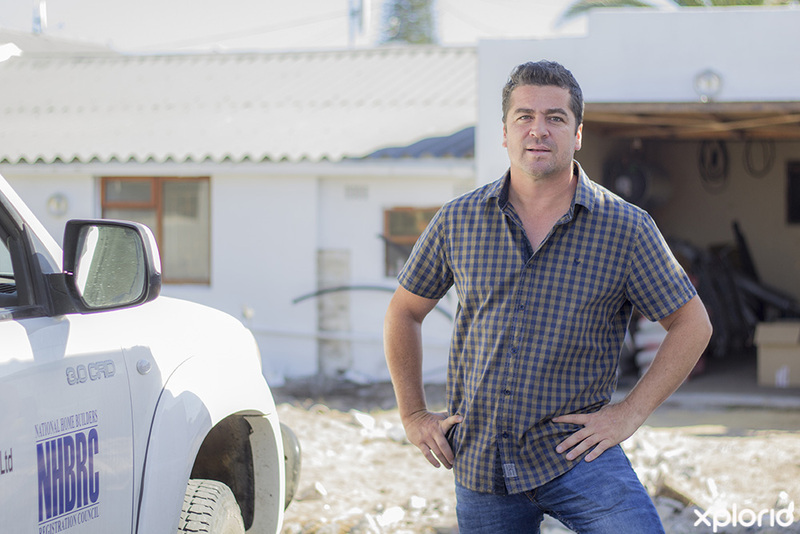 Furthermore, an experienced interior designer is ready to advise you on the perfect interior finishes to round off your building projects. 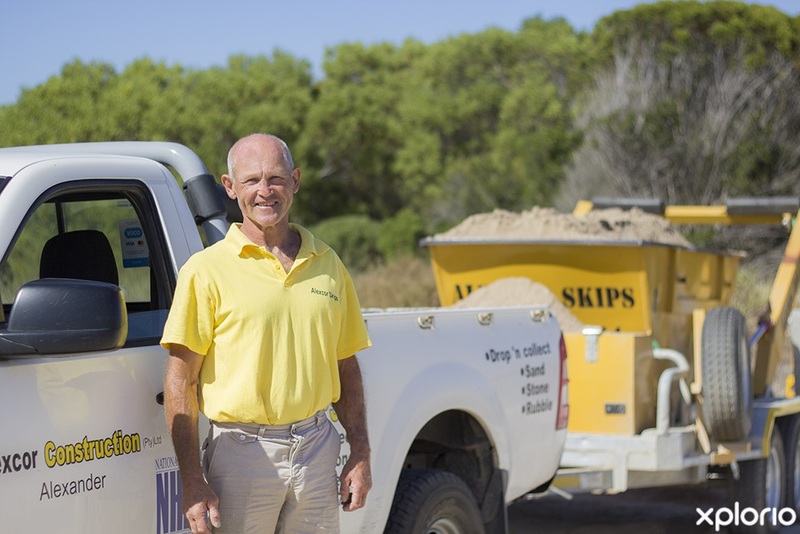 A convenient ‘drop and collect’ skip rental services is available for building rubble, garden refuse and other non-toxic waste materials that need to be disposed of, in and around Gansbaai. 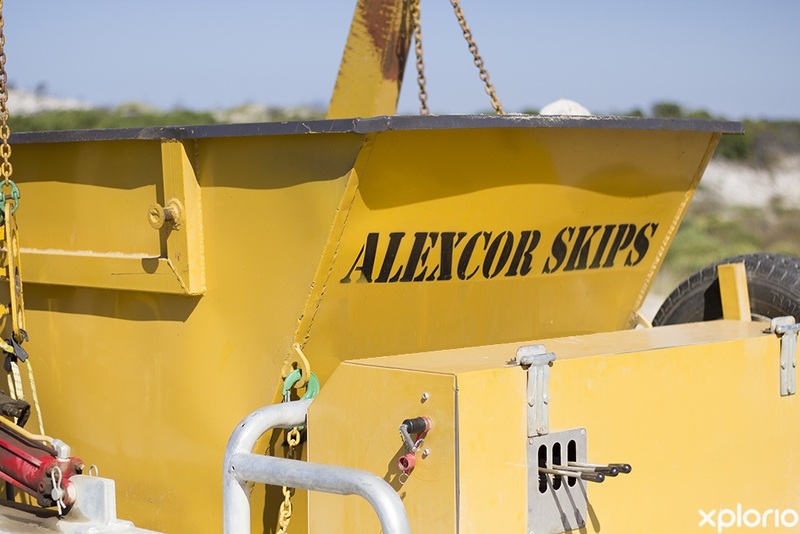 Click on ‘More Info’ below to find out more about Alexcor Construction & Skips. 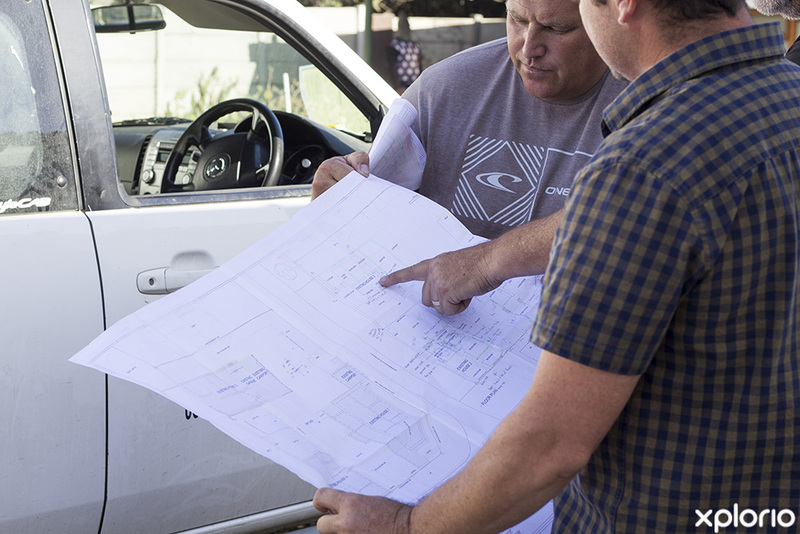 Alexcor Construction & Skips has an in-house interior designer that is ready to turn the interior of your building project into an eye-pleasing showcase. 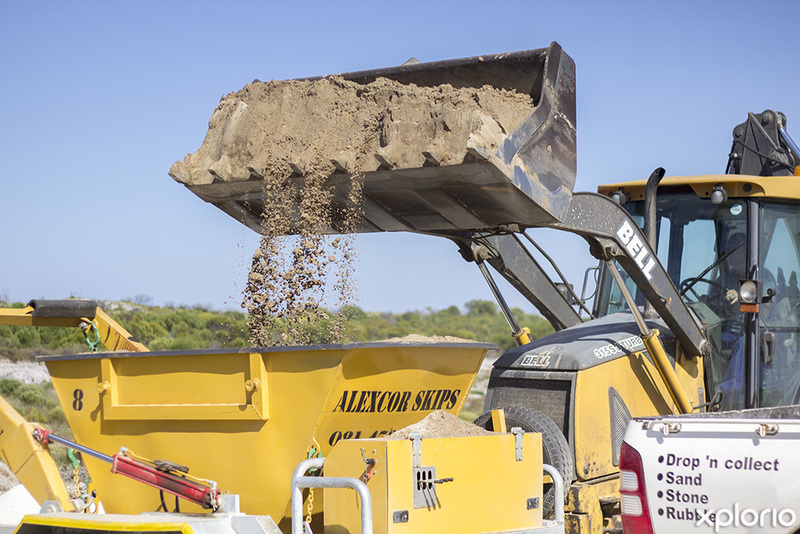 For more information contact Alexcor Construction & Skips directly.